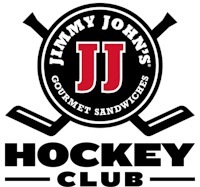 JimmyJohnsHockey.Club is the new home of the Jimmy John’s Hockey Club and the Redford Township Hockey Association. We have published our Spring Tryouts sessions. You can access the list here.